Seed Starting Using the Soil Blocking Technique* / Meijer Gardens / MG educational credit available — Michigan Master Gardener Association, Inc.
Get a jump on your seed starting for this spring! Learn the practical, space saving and unique skill of soil “blocking” using compressed soil blocks and eliminating the need for plastic seed trays. Starting your own seeds allows you to select varieties for your individual garden conditions. Make and take home two blocks of annuals to plant later, a total of 40 planted seeds! You’ll also make a milk jug “sowing set-up” that will act as a mini- greenhouse for hearty vegetables and flowers such as broccoli, spinach, leeks, hollyhocks and more. All materials provided. 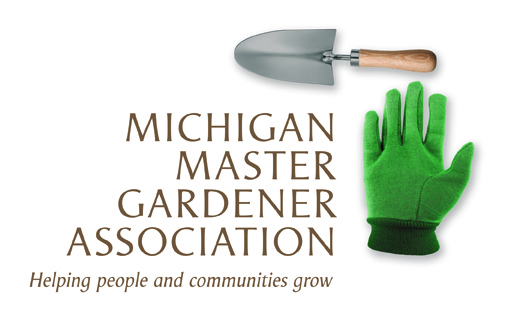 (*) Applies toward MSU Extension Master Gardener education credit.